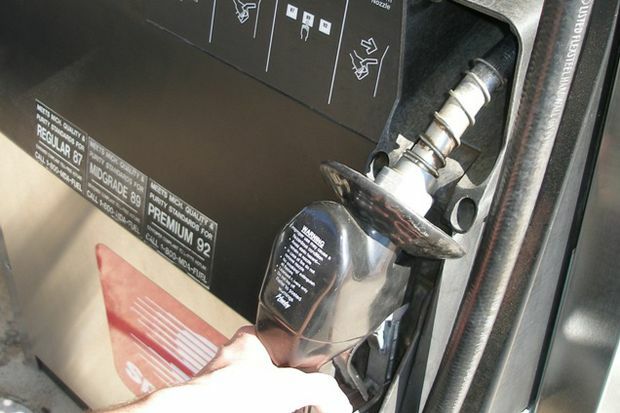 South Central Ohio gas prices increased by six cents this week to $2.228 per gallon, according to AAA East Central’s Gas Price Report. Volatility continues to characterize pump prices in the Great Lakes region. Ohio is one state that saw double-digit declines at the start of the month, only to see gains over the past seven days, adding 6 cents on average.